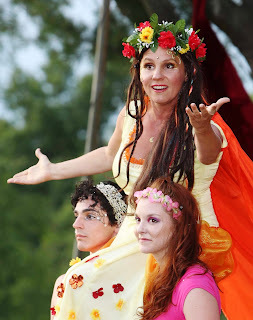 ARTFARM Artistic Director Marcella Trowbridge has a special knack for opening actors up to Shakespeare’s verse, and for using Shakespeare to help actors discover a deeper level of work. 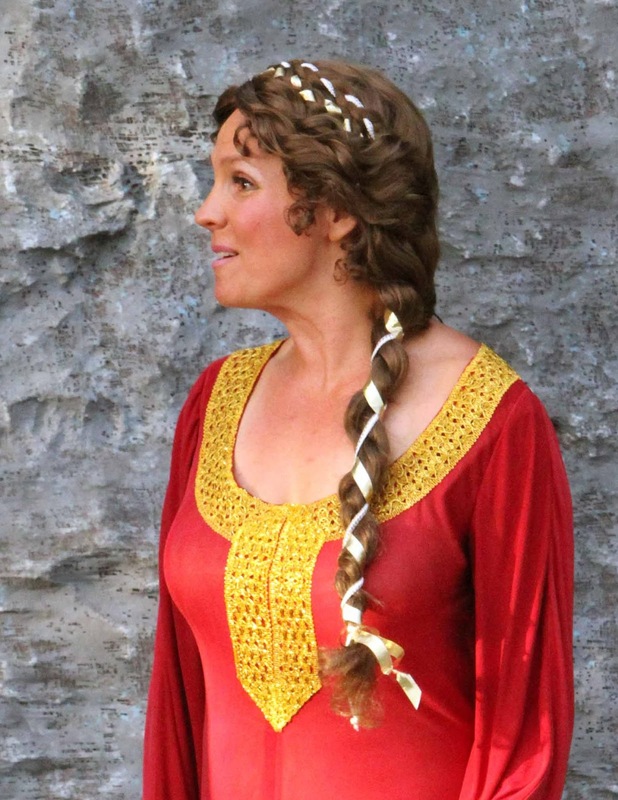 Participants in ARTFARM’s Shakespeare Acting Laboratory, which starts February 1, will get the opportunity to work with her in an intensive, small-group setting. Shakespeare Acting Laboratory is open to experienced and aspiring actors age eighteen and over. The eight week class will meet Mondays, 6:30 – 8:30 pm from February 1 through March 21, culminating in an informal public presentation of Shakespeare performance work on March 21. Snow date is March 28.
analysis, scansion, developing emotional literacy and accessibility, voice and breath, physical training, and play. Students will work with Shakespeare's text as individuals, in small groups and as an ensemble. Marcella is the co-founder of ARTFARM and a classically trained actress who has appeared in New York, Los Angeles, Philadelphia, Key West and most recently in Sri Lanka. Local audiences have seen her in many roles in ARTFARM’s Shakespeare in the Grove, including Cordelia in King Lear, Beatrice in Much Ado About Nothing, Katharina in Taming of the Shrew, both Hermia and Titania in A Midsummer Night's Dream, and Lady Macbeth. Tuition for the Shakespeare Acting Laboratory is $250. The course will be held on the campus of Middlesex Community College in Middletown, but is an independent course offered by ARTFARM and not part of the College's course offerings. Shakespeare Acting Laboratory is included in the Shakespeare400 Passport, a year-long ﻿Connecticut-wide initiative produced by ARTFARM to mark the 400th Anniversary of the Death of Shakespeare. Passport holders are encouraged to participate in Shakespeare events and performances throughout the State, and people with 10 or more stamps in their Passports will be entered into a drawing for great prizes after the Shakespeare Quatercentenary on April 23. ARTFARM is a Middletown based company, founded in 2001, which cultivates high-quality theater with a commitment to simple living, environmental sustainability and social justice. PROGRAM begins February 1. Registration now underway; space is limited. For more information, or to register, contact Dic Wheeler at info@art-farm.org, call (860) 346-4390, or go to www.art-farm.org. Way cool stuff in this blog! Very informative and often ahead of mainstream news sources. I like the local focus.